The Agency owns or manages low-rent apartment complexes for seniors in Paris, Booneville, Waldron and Barling. 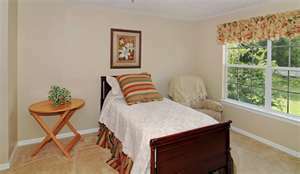 The apartments are located near the Senior Centers, Nursing Offices and other community services. 1. Approved by local apartment manager. 4. Age 62+ (All others). Please visit our Careers Portal for current job postings and to apply for a position. Please call 844-689-3912 to report Medicare, Medicaid or insurance fraud, abuse or unethical business practices.